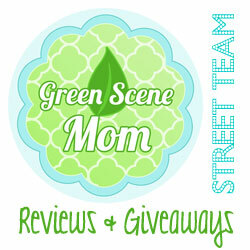 FamilyFun and Goldfish photo contest! You are here: Home / SoCal City Kids News / Announcements / FamilyFun and Goldfish photo contest! 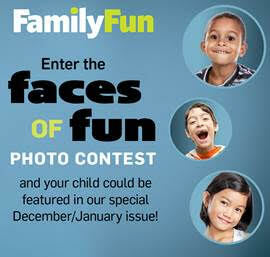 FamilyFun and Goldfish have teamed up for the Faces of Fun contest. The contest is open to kids ages 3 to 12 and it ends on September 1st. It’s simple to enter: Upload a photo of your child’s best smile for a chance to appear in the December/January issue, PLUS receive a $100 Visa gift card. 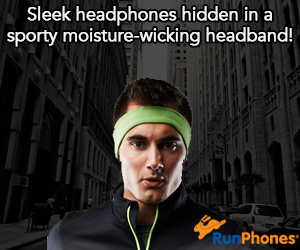 To submit your photo and for rules, go to http://bit.ly/1JzrfJV. Credit: FamilyFun and Goldfish. No compensation was received. This is a courtesy posting. SoCal City Kids is also a big fan of FamilyFun.